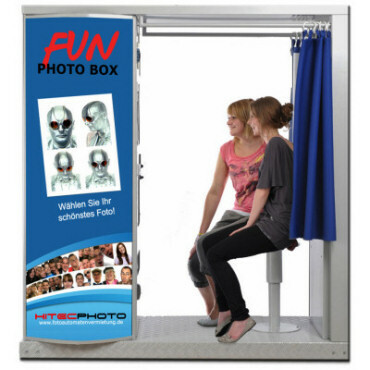 Hitecline specializes in high-quality photo-booths. 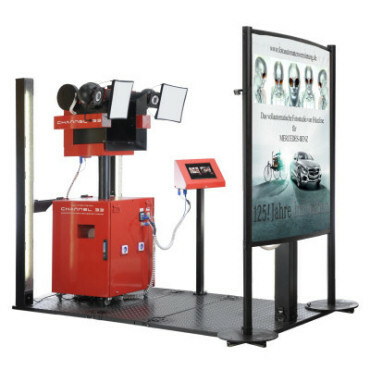 Our photo-booths can take pictures easily, quickly and inexpensively - as if they were made in a studio - whether it is pictures for use or just for fun. We are actively seeking Partners to promote our products. If you can lease us a place or a small shop in a busy location for our photobooths, please contact us. Terms and conditions for this arrangement are available on application. 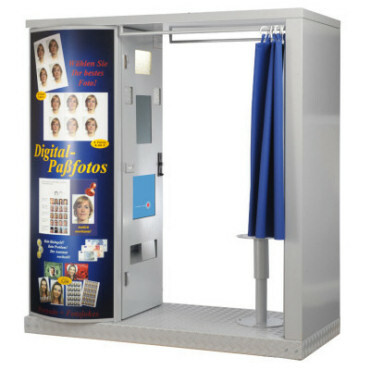 If you want to extend your business with photobooths, we can advise you regarding all aspects of their operation. Digital media - of which digital photography is part - has changed the world and is developing steadily and quickly. Only the one who has learned to adapt to this change will be able to have impact on the future of this business and to secure themselves a place in it. 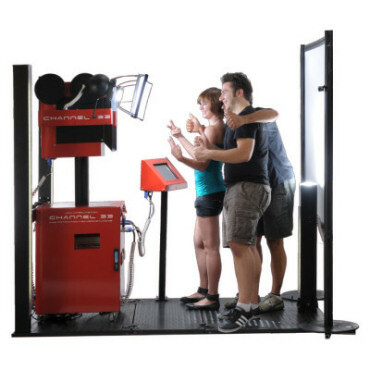 Use the potential of a company which develops photobooths and produces quality with passion. Each of our days starts and ends with the aim to produce better systems than those of the large scale manufacturers to allow personalization of the product. Ground breaking ideas are our lifeblood. We take the ideas to people, places and into their imaginations. 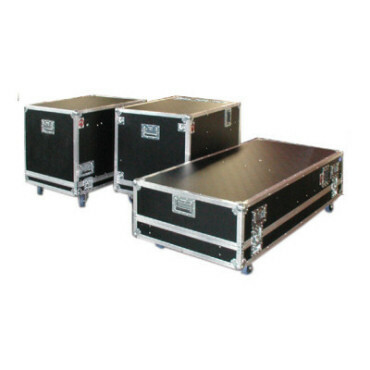 We reach them through the vast array of product options available with our photobooths.